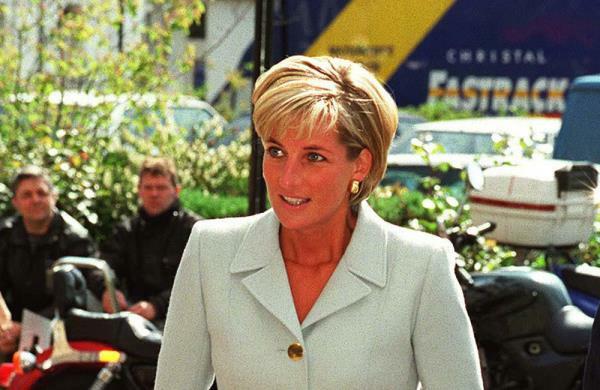 A new investigation into the death of Princess Diana has been rocked after a key witness reportedly disappeared. A new investigation into Princess Diana's death appears to have hit a roadblock amid rumours a key witness has disappeared. Scotland Yard opened a new probe into the deaths of the Princess of Wales and her lover Dodi Fayed ? who were involved in a car crash in Paris, France, in September 1997 ? following claims from an SAS soldier who said the military was involved in her death. However, the soldier, identified only as Soldier N, has mysteriously vanished. A source close to Dodi's father, Mohamed Al-Fayed, said, "It is disappointing to think that somebody who seems to have highly relevant information has left the country in this way. "The fact that he's gone missing could be an indication that his story is credible. "We just want everybody to do what they should do, give the evidence to the relevant authorities so that it can be properly examined. In due course, we hope the truth will be arrived at, because it is certainly not true that it was an accident." The soldier was reportedly due to meet detective chief inspector Philip Easton this week, but he’s thought to have fled to Dubai. The source told the Daily Star newspaper, "Soldier N is key to this inquiry as he is the person who made the claims about Diana's murder. "Pressure on him has been mounting. He was aware police wanted to interview him. No one can be sure why he has gone."